However it should be good advice to replace your Hartsbourne Batteries . Hence, with the exact ones on your present vehicle. 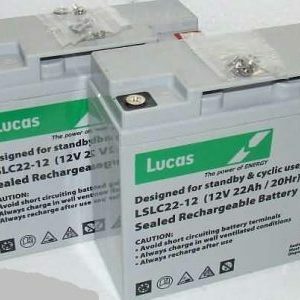 Please do not forget that many mobility vehicles operate by using two identical batteries. In other words the exact same voltage and amperage. For example 12 volts 12 amps.